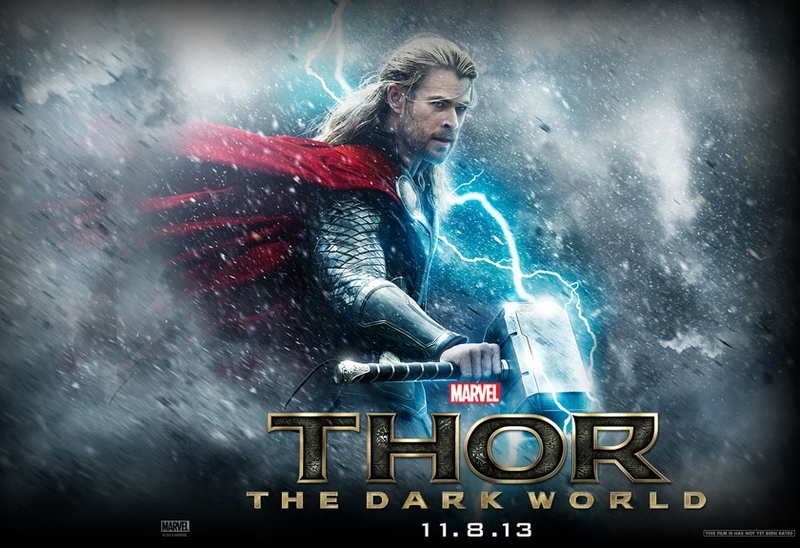 Thor 2 The Dark World – What makes you think you can trust me? I so prefer Loki to Thor! Loki totally deserves to beat the hell out of Thor! Release date: November 8, 2013.